Ishawna and Masicka dating rumors are heating up with their new collaborative single “Regardless.” The explicit track was produced by Genahsyde and TMG records and got a lot of dancehall fans talking. Both artists maintained that they are just friends but a photo posted on social media by Ishawna a few days ago reignite the dating rumors. Sources also confirmed with Urban Islandz that the pair will be shooting a music video for the track. 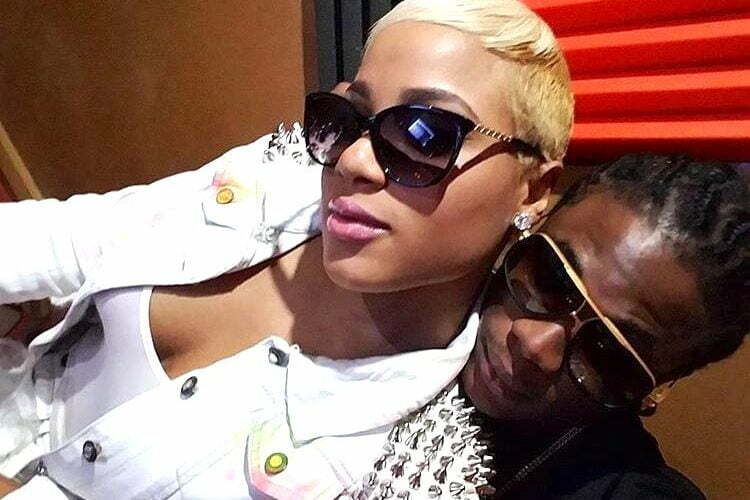 Seems Masicka’s relationship with Ishawna might have earned him some beef with her baby daddy Foota Hype. 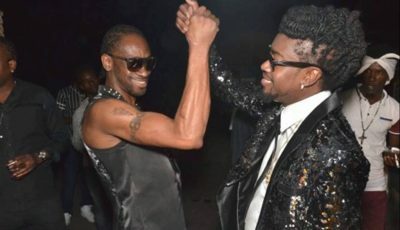 During a dancehall session last week, Foota referred to the “Hardball” deejay as “overrated.” Masicka shot back calling the sound system selector badmind.